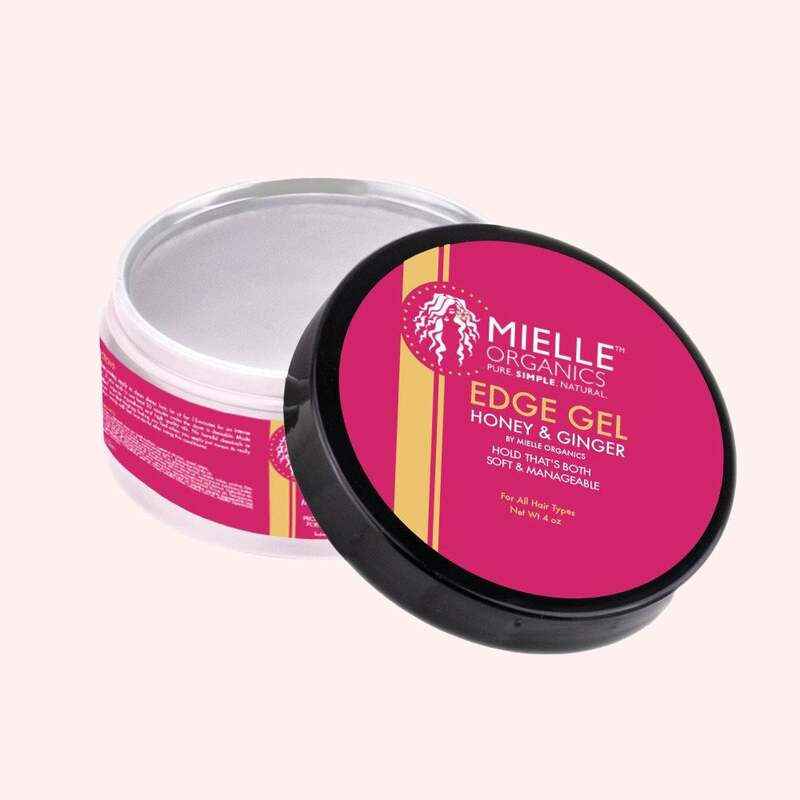 A seriously fierce 'do isn’t complete without laid edges, but whether your roots are natural or relaxed, finding a product that tames hairline frizz and flyaways can be daunting. 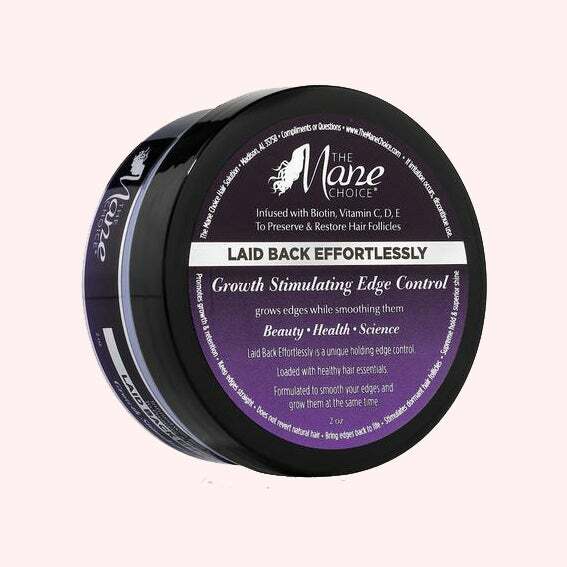 These 15 edge control products are top-rated and won’t leave you with crunching or flaking. 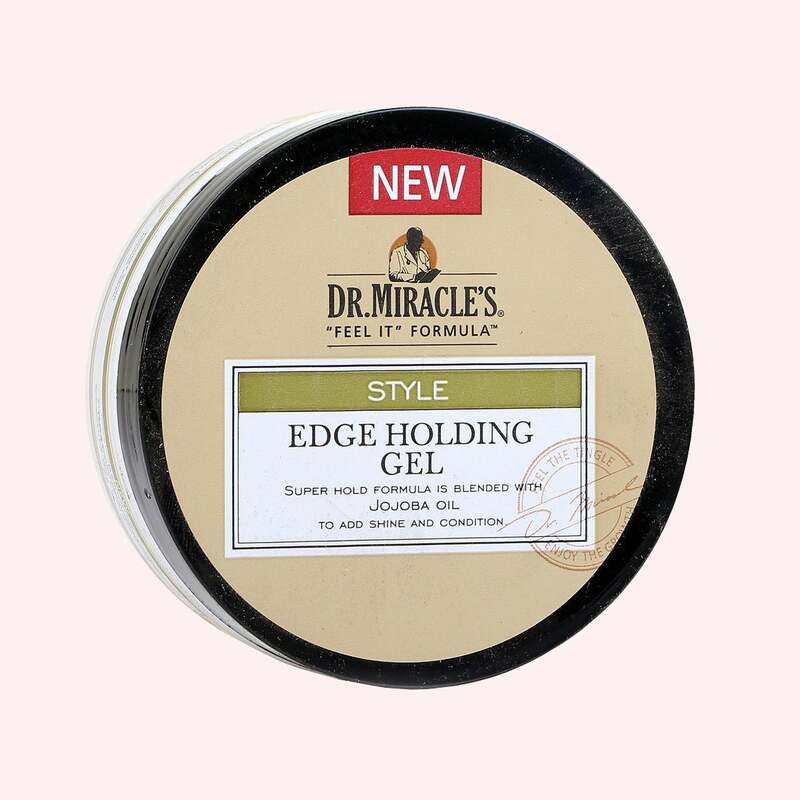 This firming gel is a great way to add texture to short hairstyles. 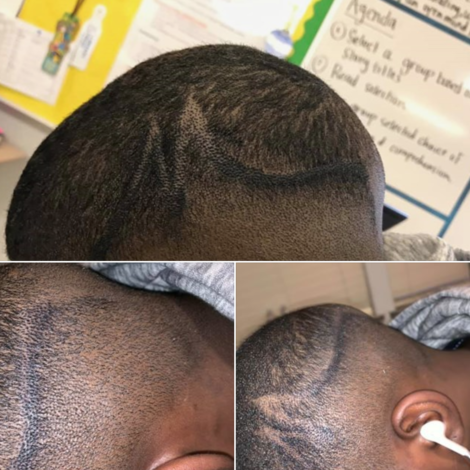 designessentials.com. 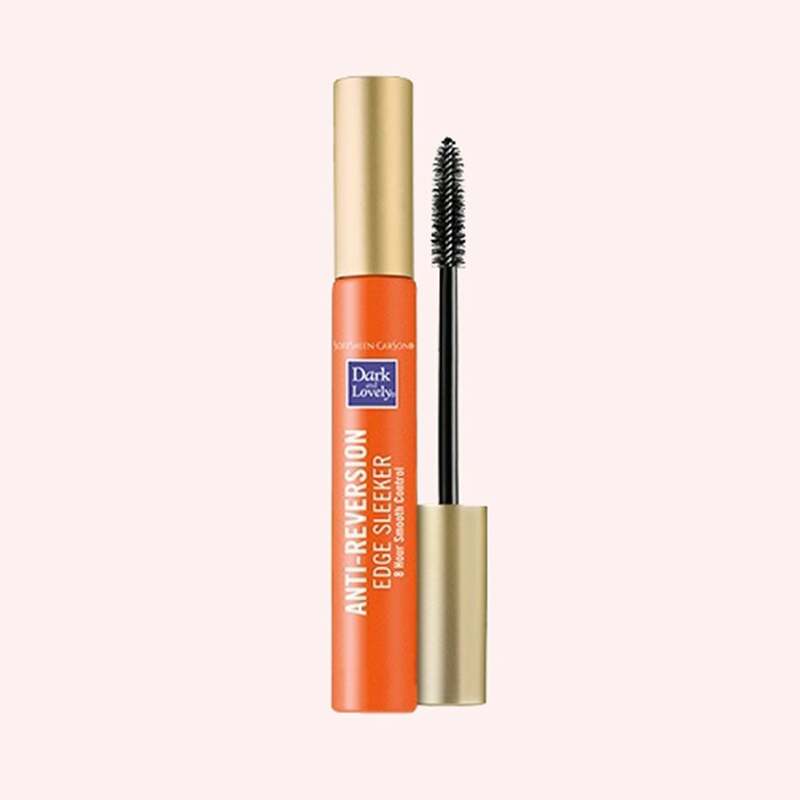 This edge tamer is a standout, thanks to a flex-brush applicator. $6, softsheen-carson.com. 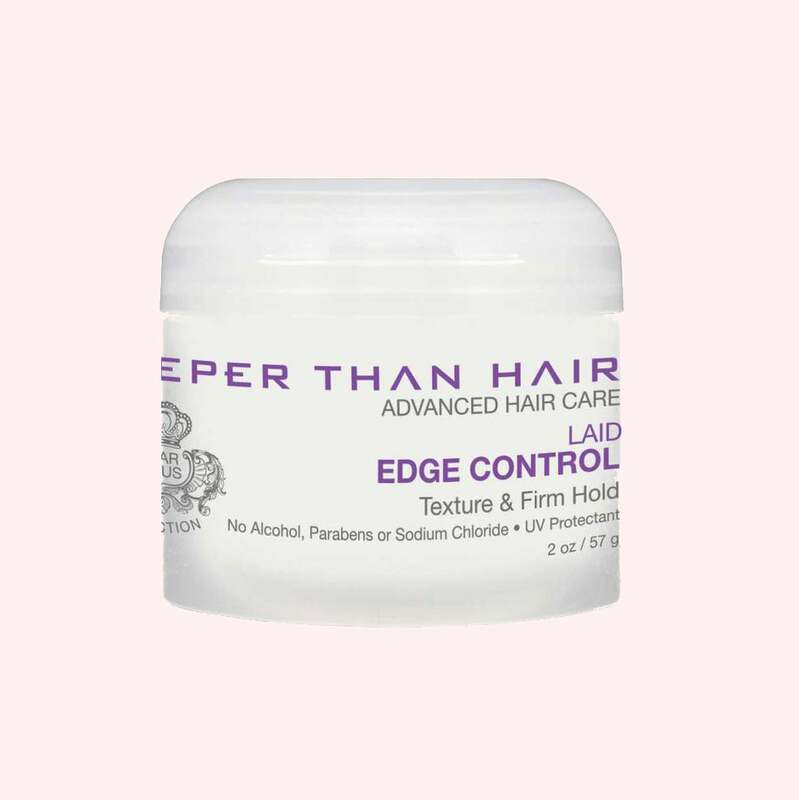 Thanks to a petroleum-free formula, this all-natural edge tamer is a safe way to control and smooth your 'do. $9, amazon.com. 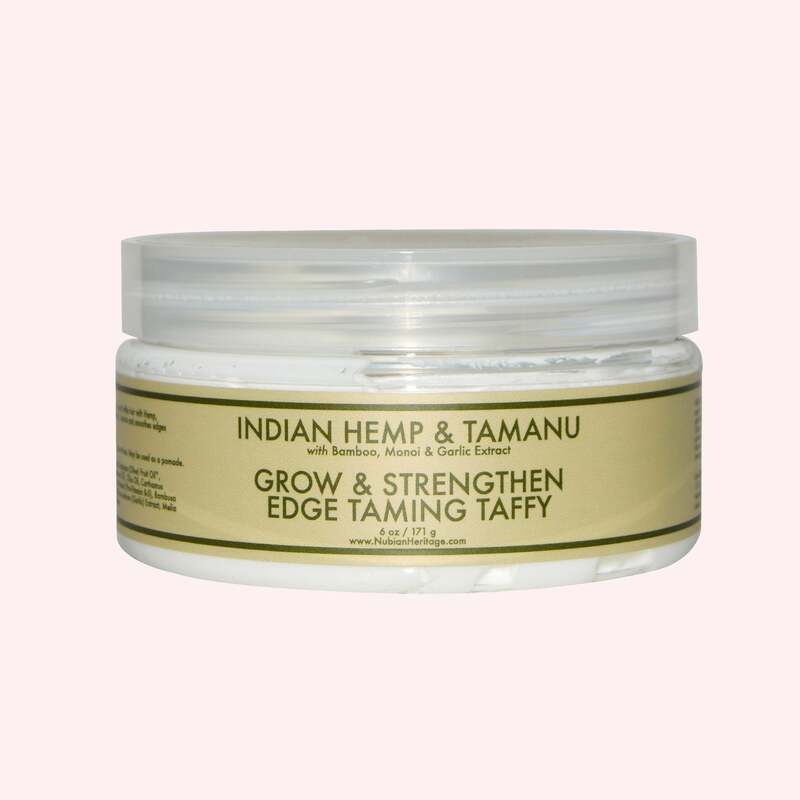 This product is loaded with healthy hair essentials (vitamin E, castor oil, avocado) that smooth edges and stimulate growth. $10, themanechoice.com. Once the New Orleans heat hits at ESSENCE Fest, this may quite possible be the best gift she's ever received. 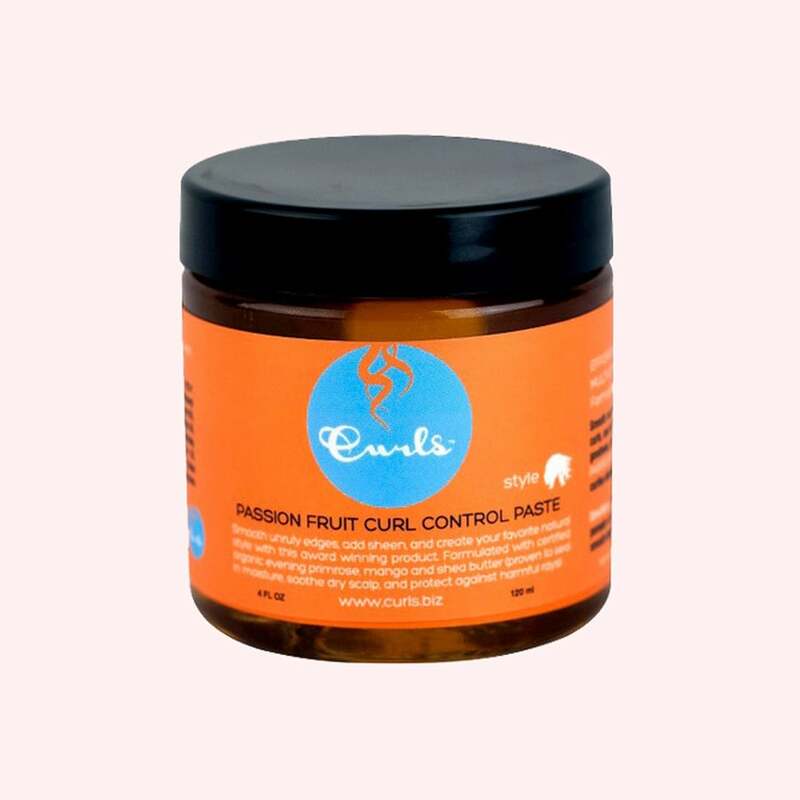 This frizz-tamer is made with all natural ingredients like fruit oil and mango seed butter. $18, amazon.com. 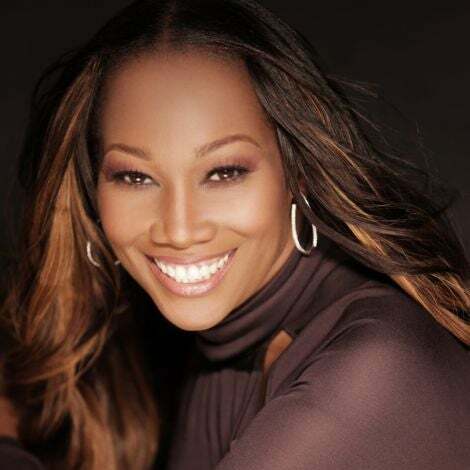 Honey naturally softens hair while ginger stimulates growth. This product utilizes both so you can avoid that crunchy feeling post-application. 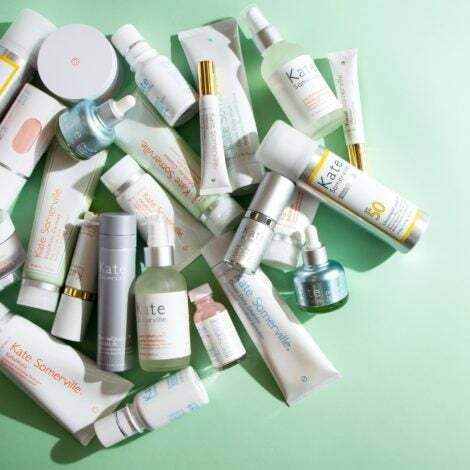 $13, mielleorganics.com. 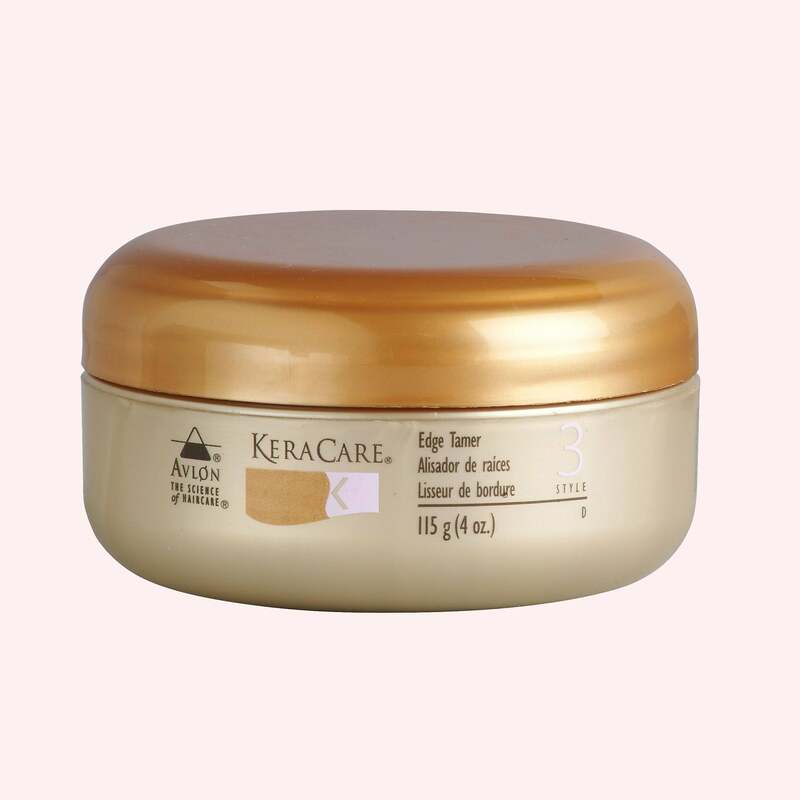 This frizz-fighting product is infused with coconut and shea butters to prevent drying. $9, sallybeauty.com. 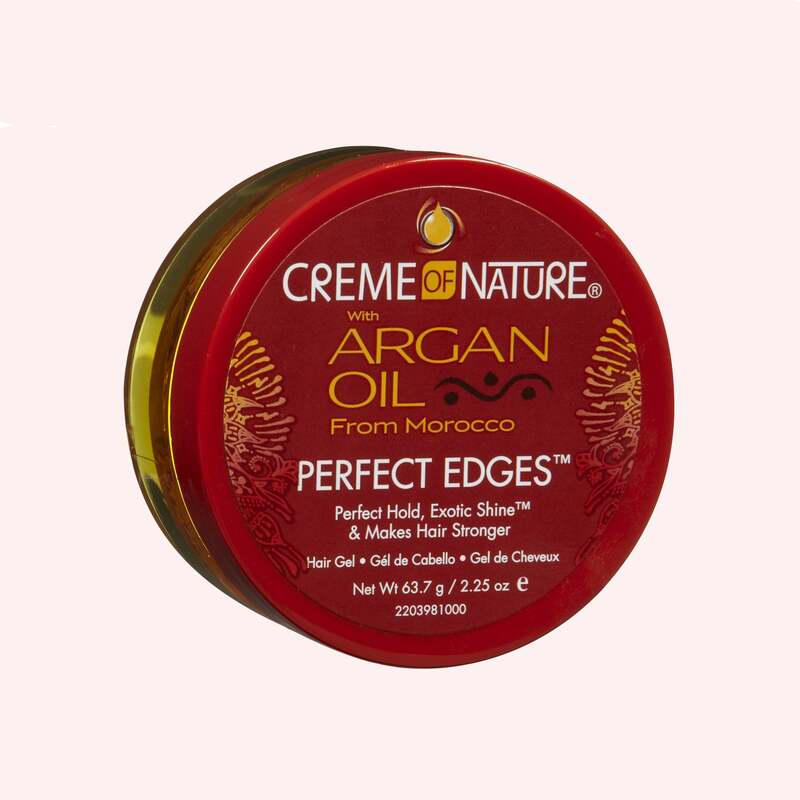 For best results, smooth this product in with fingertips or a comb after applying to edges. $15, sallybeauty.com. 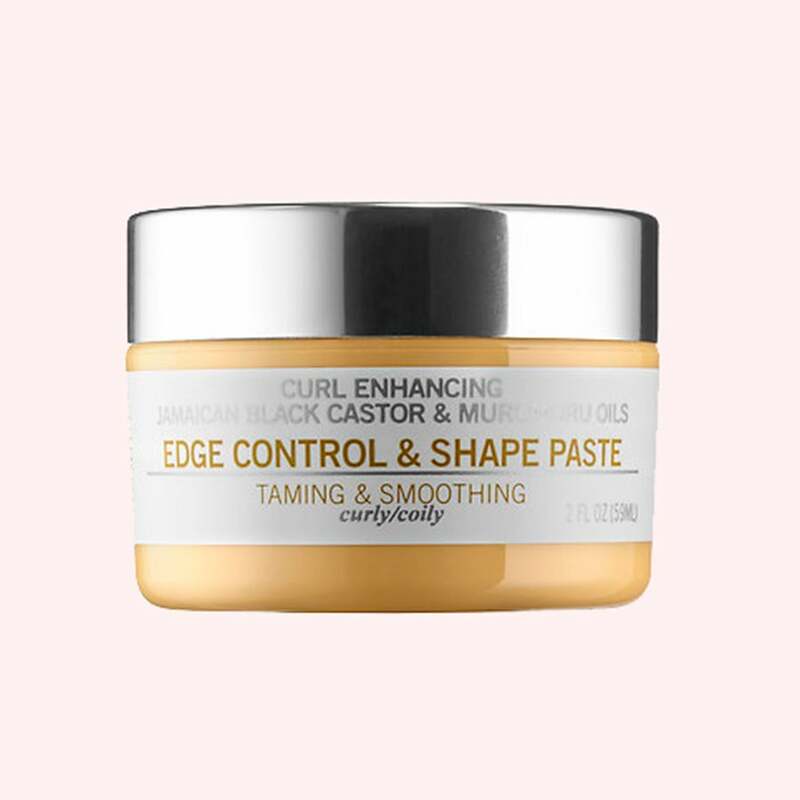 Made with lanolin and beeswax, this paste will provide flexible hold with a matte finish. $14, deeperthanhair.com. 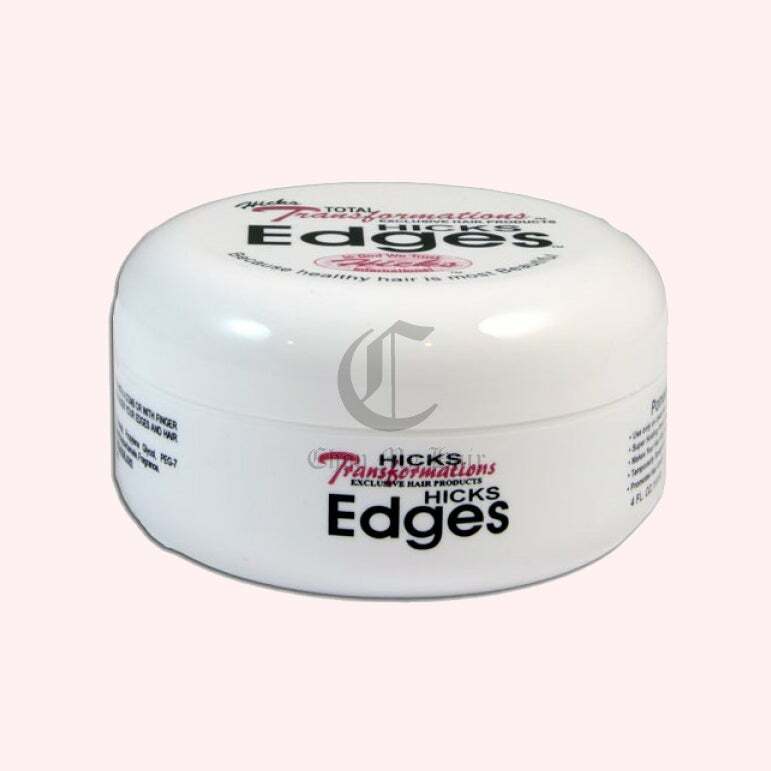 If you have heat-styled hair, this non-greasy formula will lay your edges without adding texture to straight strands. $12, hqhair.com. The star ingredient of this conditioning gel is jojoba oil, which adds shine and luster upon application. 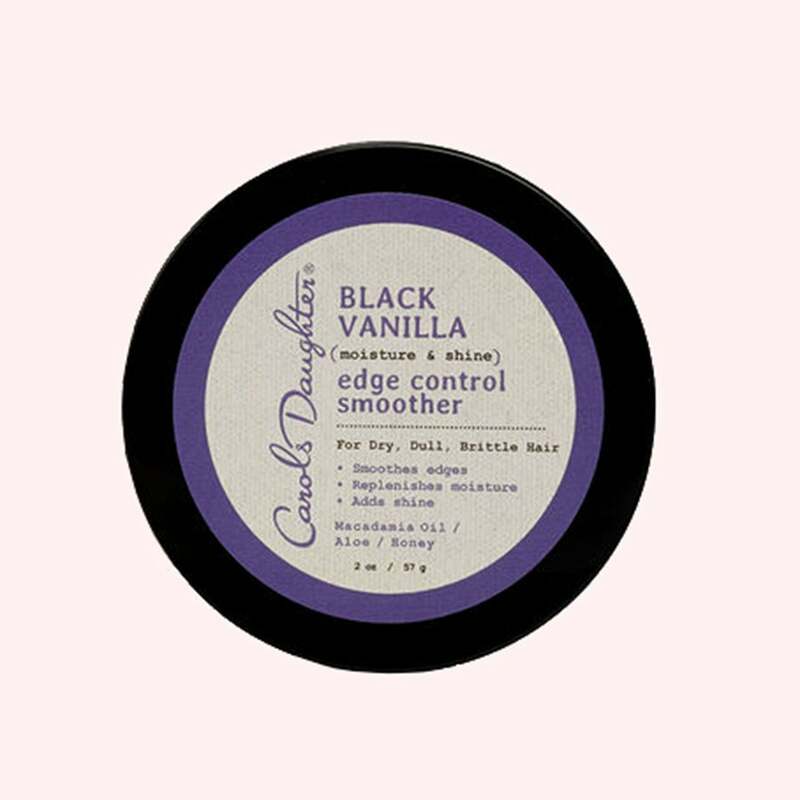 $7, sallybeauty.com. 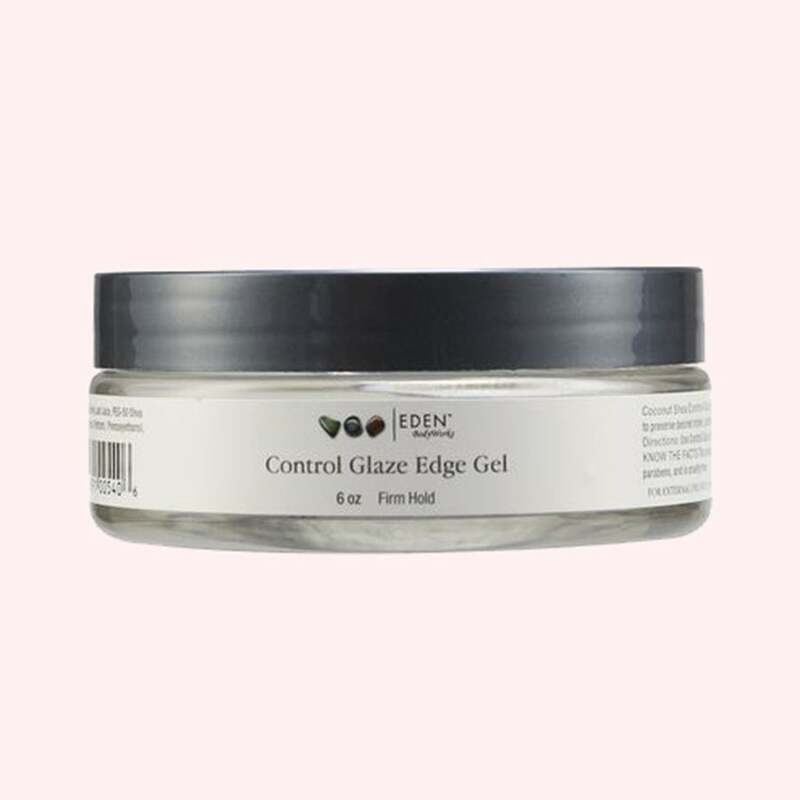 This clear gel dries upon application so you can avoid sticky and flaky edges. $8, target.com. 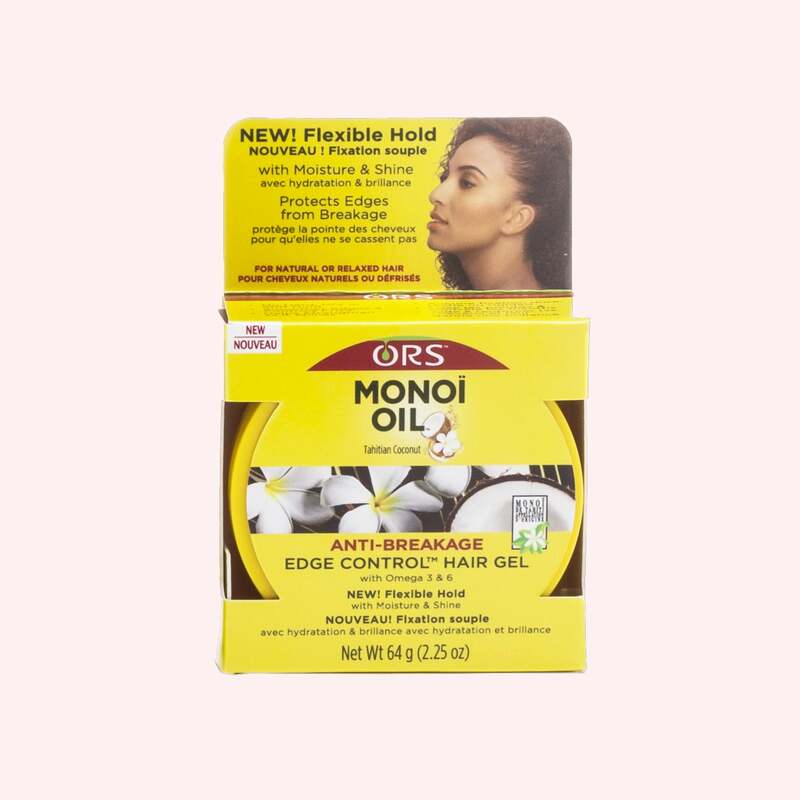 Monoi is a Tahitian oil frequently used to prevent breakage and provide moisture. $6, target.com. Jamaican castor oil and murumuru both have restorative qualities that will benefit both the hair and scalp. $26, sephora.com.